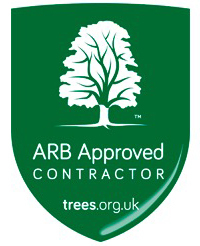 As tree surgeons and arborists, we have the knowledge and skills necessary to carry out tree services safely, effectively and to a high standard. Our tree surgeons are trained to deal with any aspect of physically maintaining trees, for example pruning, crown reduction, crown thinning and more. 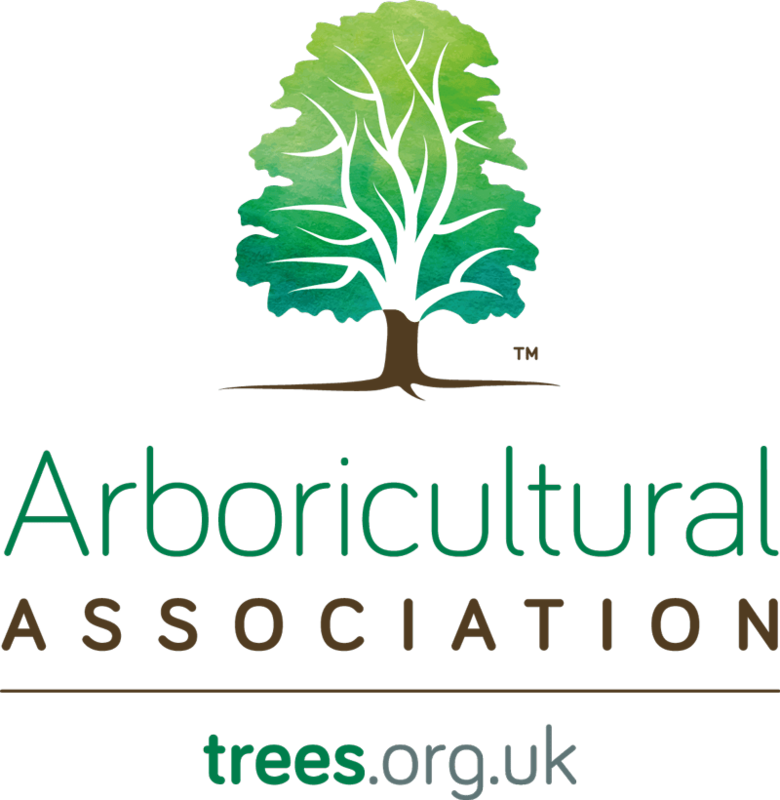 Our knowledge also extends to the science behind managing trees, allowing us to reliably survey trees, provide professional advice and use informed working practices and techniques. Myers Tree Services can be depended upon to provide consistently high quality, professional tree services. Whether you need our assistance for small landscaping tasks, like pruning, or large projects, like tree removal, we will handle the job with care and competence to ensure you receive the best outcome. 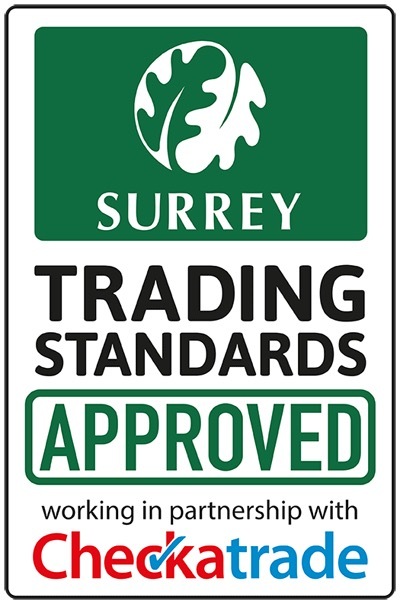 Our services can be procured by those in the Surrey area – including Epsom, Dorking and Reigate – and across Greater and Central London. 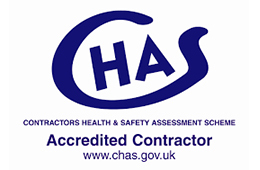 Simply get in touch with our expert team today to find out more – we are always happy to help.